The New York International Auto Show draws more than 1 million consumers each year to see the hundreds of bright, shiny vehicles. 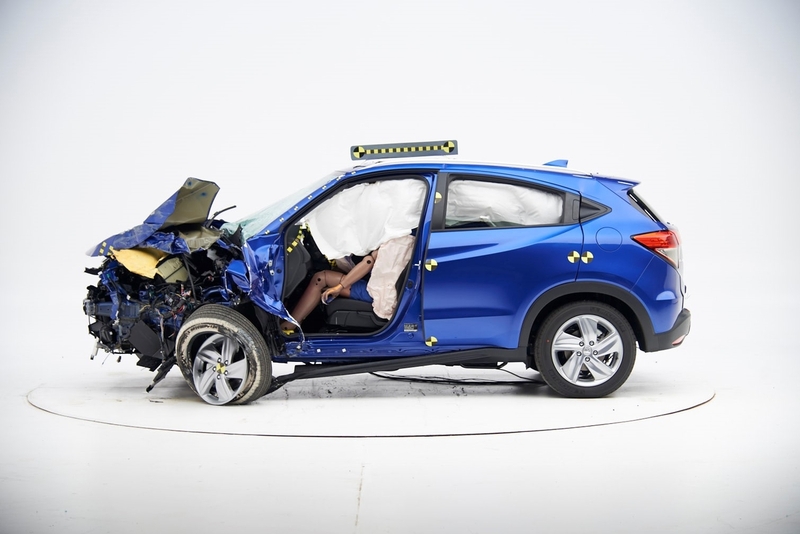 For the first time at an auto show, Honda will display a refreshed 2019 HR-V that recently was safety crash tested by the Insurance Institute for Highway Safety (IIHS). The emotional display of the HR-V showcases what a vehicle endures in a crash (and what it looks like after), including the structural strength and airbag deployment, highlighting the progression of safety technology. The HR-V exhibits safety rating leadership at an affordable price, starting at $20,520.